The sanctity of the union of a man and woman is something that has existed as long as the sexes have been around. Our very design bears witness to this as part of God's plan. And as part of God's divine plan, Jesus elevated this union of man and woman to the level of a sacrament, further emphasizing it as a lifelong union. God loves marriage. He provides us with the grace we need to support our marriage. Furthermore the blessings He provides that come from marriage are many. The very special office of being a co-creator of life with God is placed within our marital union. So important is the raising of a human being, of raising a human soul, for the glorification of God's plan that it cannot be overstated. That is why the notion of raising children is stressed in Catholic matrimony. And beyond the raising of children is the role of co-ministers to each other. You and your spouse are part of a team blessed and fortified with God's grace to help each other through life; physically, emotionally and spiritually. 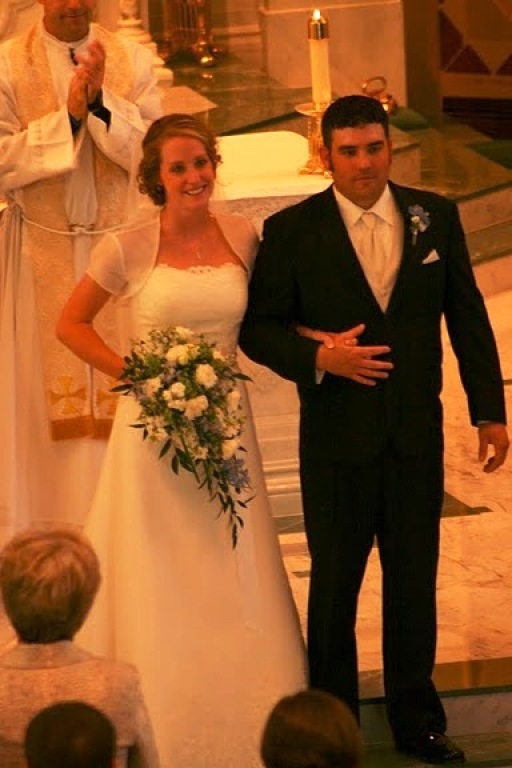 Age – the couple must be of an appropriate age to enter into the marriage according to local laws and the laws of the Church. Previous marriage – you cannot marry someone if you are already married. Relatives – you cannot marry someone who is a relative. Reason – you must be capable of understanding what marriage is and the duties and responsibilities that go with it. Fear – you cannot be forced into marriage. The couple must give their consent to be married. The couple must be married according to the Laws of the Church. This to ensure that the Church and the community can be certain that their marriage is valid. There are other requirements as well. Some points that may require approval by the pastor or the diocese. Particularly in regards to individuals who are marrying a non-Catholic or who have not received the Sacraments of Initiation (Baptism, Eucharist and Confirmation). 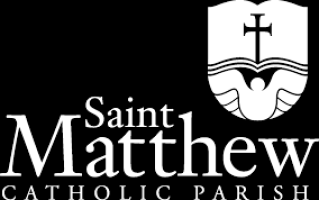 At St. Matthew you must make an appointment with a Priest at least nine months in advance, so once you've decided to get married, you should contact the parish office at 951-737-1621. Thanks.